My book about Hurricane Katrina and New Orleans was released by Grosset & Dunlap this past August, marking the 10th anniversary of the most destructive hurricane in history. Today I finalized and published a book trailer about the book. Many thanks to the publisher for permission to include some images by the illustrator, John Hinderliter, and the okay to promote the book here. This project evolved from my proposal about engineering disasters. I offered up eight titles that dealt with the the worst engineering mishaps in history and the editor asked if I would write the one about Hurricane Katrina. And, to not only talk about the engineering disaster, but the human disaster. I agreed, and then spent the subsequent months researching and writing the book. While I was writing, I recalled worrying about New Orleans when the Category Five hurricane was blasting into the Gulf of Mexico that terrible weekend. The powerful winds would very likely level the city and nearby communities. Like many of us, I was relieved Monday morning when all was well. Not great, but not as bad as it could have been. And then the water began to rise. It was not an easy book to write. My first books for children were happy stories. All the books I’d done up until that point only brought tears to my eyes when I was tired and/or feeling triumphant. They didn’t make me sad, but this one did. And not everyone was happy that I took on the project. One dear old Alabama relative asked what I was working on, and when I told her it was a book about New Orleans and Hurricane Katrina, she didn’t want to hear about it. She mentioned being disgusted with how the *liberal media* was unfair to the president, etc. so we didn’t discuss it further. I usually send her copies of my books, but when I offered this one a couple of weeks ago, she passed. That also makes me sad. But I’m proud of the book, glad that it is reaching kids through schools and libraries and hopefully bookstores. I hope to write more books for the series and have proposed another idea to the publisher. Whatever happens, happens, but I’m pleased at how this book came to be and the true and tragic story it tells. I’m delighted with the illustrations and the “Big Head” cover that identifies the popular series. And I hope you add it to your collection. 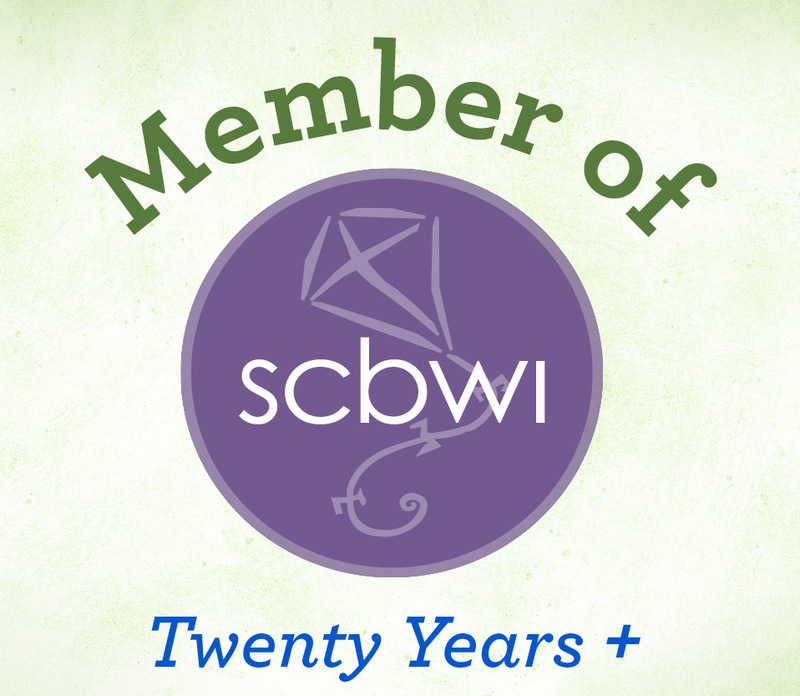 Here is a link to the book trailer: What Was Hurricane Katrina? 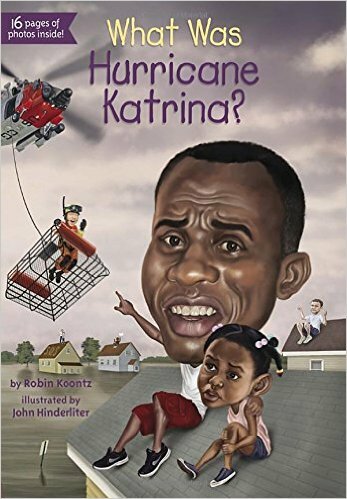 Here is a link to the book with ISBN information: What Was Hurricane Katrina?